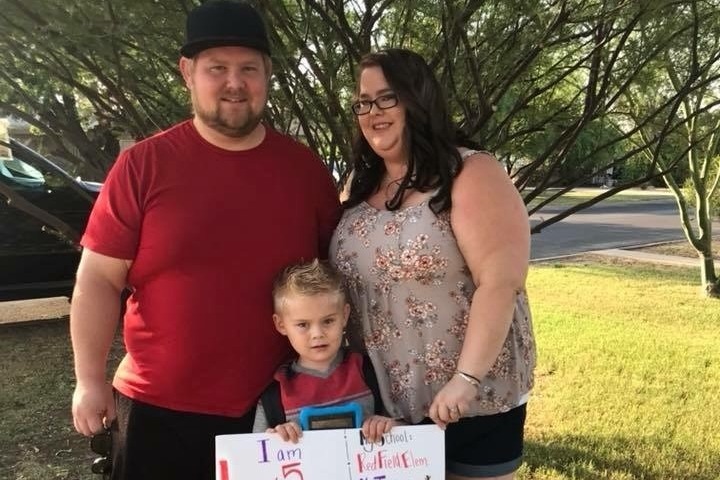 Jenn and her five year old son Logan were tragically taken from us in a car accident on December 10th., 2018. Jenn was an amazing women, mother, wife, daughter, sister, and friend. She was the light in so many of our lives. Her sense of humor and smile could brighten anyone's day. She looked at the bright side of every situation and was always there whenever you needed her. She was selfless, always caring about everyone else before her own needs. 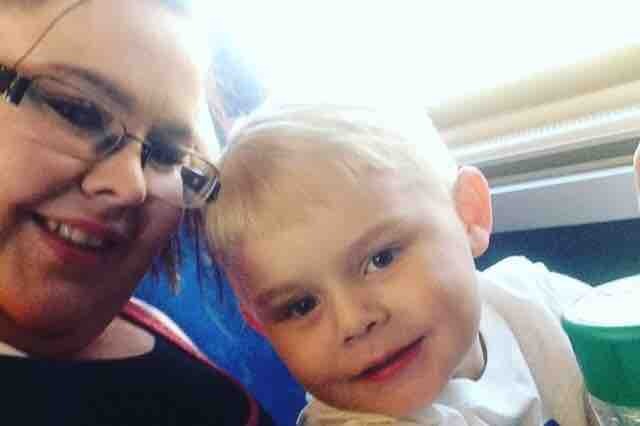 She loved being a Mom and a Wife to an amazing husband, and beautiful little boy. Logan was full of life and energy. This year he started Kindergarten and was so excited to be going to school. He loved dinosaurs and wanted to be a paleontologist when he grew up.